Crisp autumn air and mild temperatures make fall a great time to head out for some thrills, and the Black Hills provides plenty of opportunities to sneak in a fall adventure. 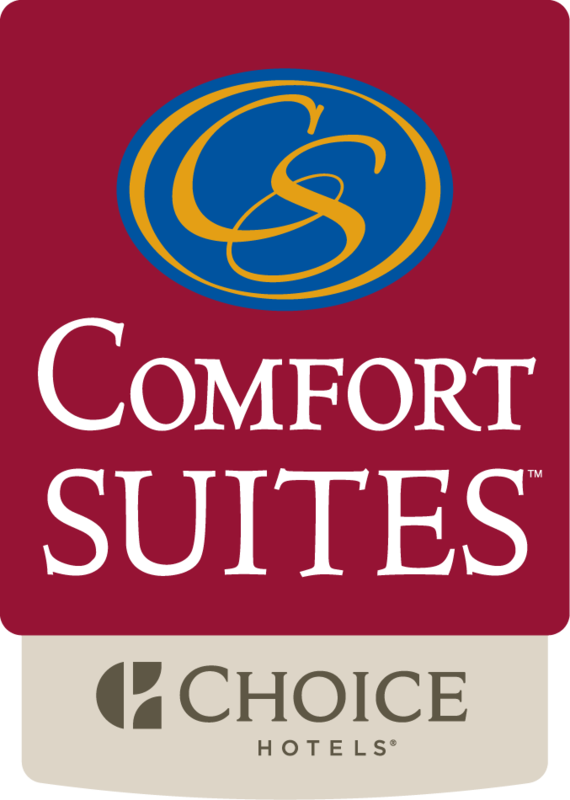 If you’re looking for exciting things to do during your next stay at Comfort Suites in Rapid City, make sure to check out the following attractions. Operated by South Dakota Game, Fish and Parks, the Outdoor Campus – West offers a plethora of activities for all ages, for absolutely no cost. Visitors can explore the unique facility, which houses animals that are native to the area that have been preserved through taxidermy, as well as a huge tank holding locally caught fish. Free classes are also offered that feature useful lessons in fishing, snowshoe hiking, wild game cooking and much more. The campus is open year-round Monday through Friday from 8 a.m. to 5 p.m. and Saturdays from 10 a.m. to 4 p.m. A visit is a hands-on way to study South Dakota’s ecosystem while honing your outdoor survival skills. Click here to learn more and plan your visit today. While the jaw-dropping autumn colors reach their peak in Spearfish Canyon in late September/early October, the entire season allows for spectacular sights while enjoying some of the best hiking, biking, rock climbing and fishing the Black Hills has to offer. The drive along US-14A through the canyon will take you by towering waterfalls, babbling brooks and scurrying wildlife, with plenty of areas available where you can pull over for a closer look. A stop at Roughlock Falls in the canyon is a must in order to properly complete a tour through an area that is absolutely rejuvenating. You won’t want to miss the Telluride MoutainFilm Tour, which will be making its stop at Elks Theater in downtown Rapid City on October 26th and 27th, for inspiration that will make you want to get out and cross a few items off your bucket list. The tour features documentaries that center on a variety of important issues, such as the environment and politics, in addition to videos showcasing top athletes completing extraordinary feats. Tickets can be purchased online or at the Elks Theater box office. Round out your invigorating fall expedition with a visit to Lost Cabin Beer Company, located on West Omaha Street in Rapid City. This local favorite serves up deliciously unique craft beers such as the Juicy Bruce, a passion fruit pale ale, and Dunkelweizen, a dark German wheat beer. While they don’t currently serve food cooked in-house, they do host local food trucks each night so visitors can enjoy a meal with their beverage. They also feature a patio where dogs are welcome, making this a great spot for dinner with your four-legged friend. For more information about this areal brewery, and to take a look through their beer list, visit Lost Cabin’s website.